This competition focused on placing yellow Power Cubes on field pieces known as Switches and Scales. Placing a cube on a switch or scale would help weigh the switch/scale to your alliances favor. Switches and scales leaning in their alliances favor would generate points over time, and placing cubes on the switches and scales earned the alliance points as well. Alliances could also use the power cubes to active Power Ups that would activate a bonus for the alliance. 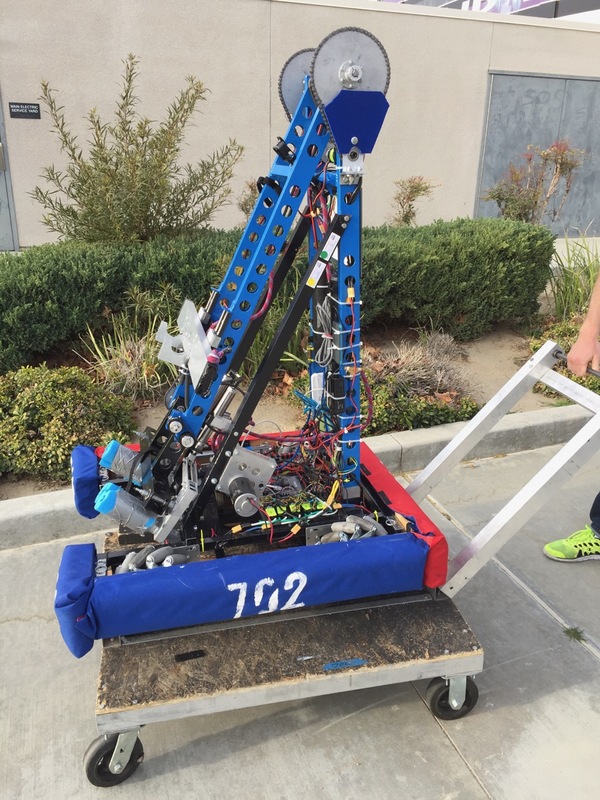 The team was excited to utilize Mechanum wheels for the flexibility it offered in maneuvering the field. With a base aluminum rectanglar frame welded together and 4 mechanum wheels, the robot would be lightweight and quick. The competition did not call for heavy pushing, so the team opted for direct drive. 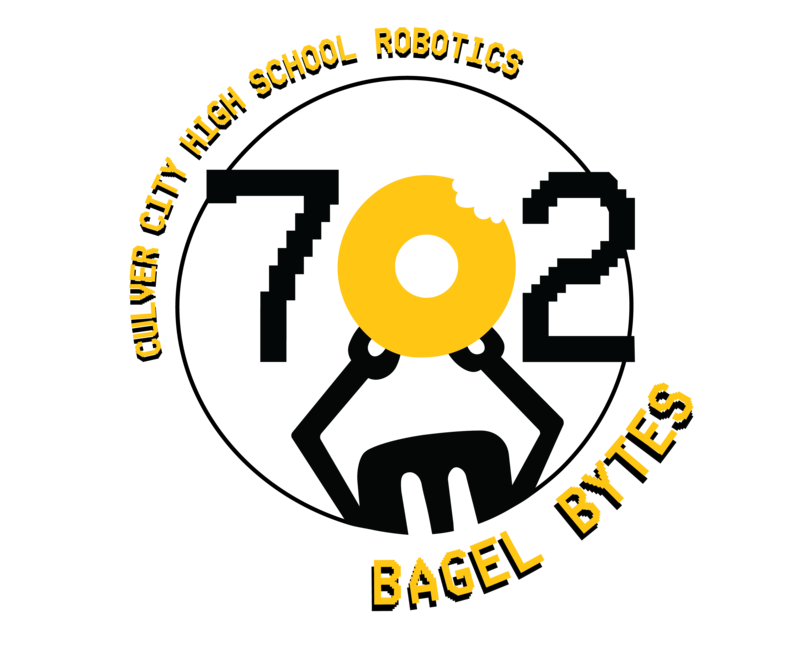 The Scale in this competition offered signifcant rewards for any robot that could effectively score on it. The scale could reach over 6 feet tall – much larger than an allowed starting size for a robot. The team voted on utilizing a long extending arm with a grabber claw, which would allow the robot to score on Switches and Scales alike. The team had previously developed Open Source Vision Tracking Software and knew it could come in handy as a control system here for both autonomous and non-autonmous control. 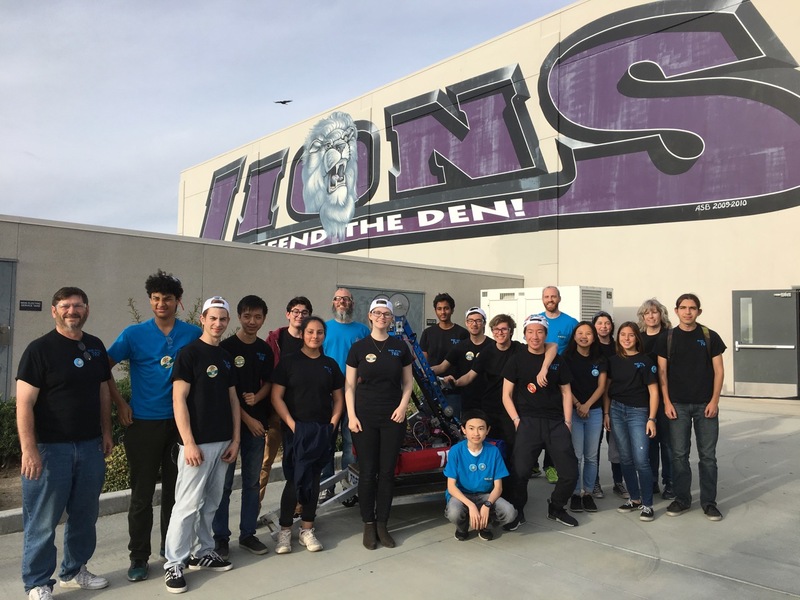 The team went to both the Los Angeles regional and the Aerospace Valley regional. The Team was able to work out some bugs during the LA regional to come back stronger at the Aerospace Valley regional.